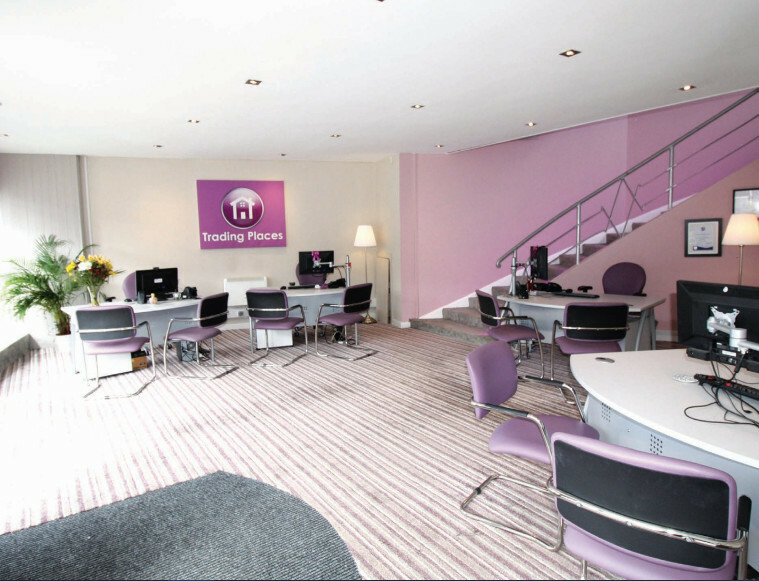 Trading Places is an Independent family run Estate and Letting Agents located in Whitley Bay, offering a wealth of experience in all aspects of the property market. Established since 2007 our business has been built on hard work and commitment to reflect the high standards we expect to deliver to all of our clients, aiming to exceed expectations. We pride ourselves on providing a professional and friendly service, ensuring that you will be offered the best support and professional advice that is available to suit your needs. No two client’s requirements are the same, which is why we are extremely proud of our truly independent status, which enables us to offer you a specifically tailored marketing approach that is unique to your property, your needs and your budget. Our inviting and comfortable office provides prospective clients a chance to relax and enjoy the surroundings while embarking on their property journey with Trading Places. With our soothing music, relaxing colours and enticing scents – our clients are welcomed to visit our office which we are proud of. Above all, we strive to offer that little bit more and ‘go that extra mile’, offering support every step of the way. Every instruction we receive is a privilege, which we never take for granted. We appreciate that the decision to sell or let your property is of enormous significance; a journey into the unknown where the client has to place enormous trust in the Agent. It is delivering on this trust that Trading Places have as their prime objective. Our Accreditations - Trading Places voluntarily joined Propertymarks National Association of Estate Agents (NAEA) and Association of Residential Letting Agents (ARLA) to demonstrate transparency and ensure they are at the forefront of developments in the industry and to provide the very best moving experience for you – building a business and service based on trust and integrity. By using an NAEA or ARLA estate agent you are guaranteed to be consulting with a qualified agent who can give you up to date advice and guidance. You have peace of mind that the NAEA/ARLA agent has the correct insurances and protection, and also an independent complaints procedure should something go wrong. The North East Coastal area is a truly wonderful place to live and work. Whitley Bay’s Blue Flag golden sandy beach stretching north towards The Links with the magnificent backdrop of St Mary’s Lighthouse and south to Browns Bay, Cullercoats Bay, Tynemouth Longsands beach, Tynemouth Priory & Castle with the mouth of the River Tyne to the South. Whitley Bay is an historical seaside town, offering superb family entertainment and seaside attractions, including parks, swimming pool, crazy golf, cycle rides, promenade walks and a choice of sandy beaches, as well as locally renown and award winning ice cream parlours, with North Tyneside Council recently unveiling a £30m regeneration plan to add further attractions and amenities to this family orientated and vibrant community.